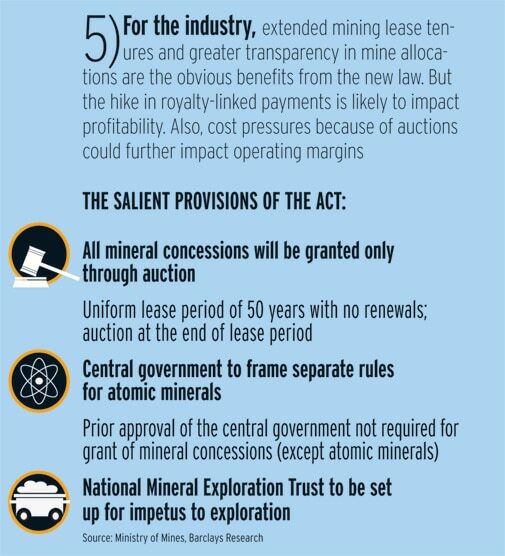 While Mines and Minerals Bill injects much-needed transparency in mine allocations, several hidden cost implications for the beleaguered mining industry. 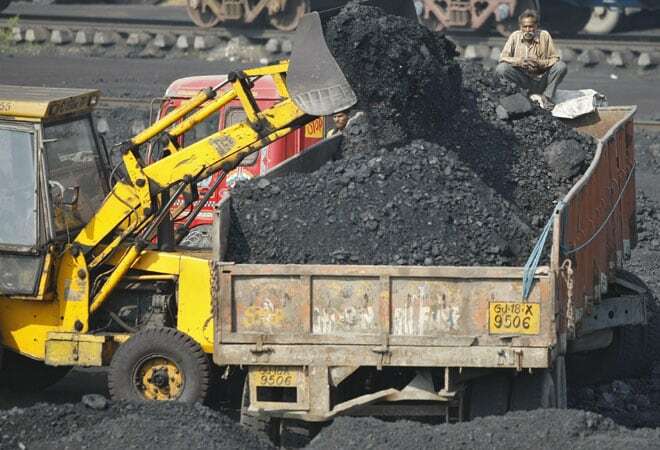 The government has set the stage for a paradigm shift in the mining sector with the passage of the Mines and Minerals Bill in Parliament. 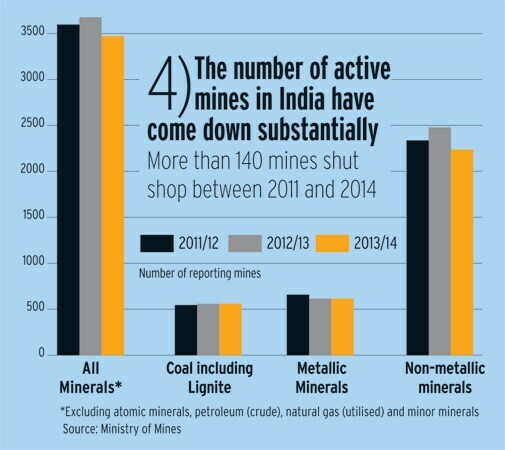 A crucial reform is the adoption of an auction-based regime, injecting much-needed transparency in mine allocations. 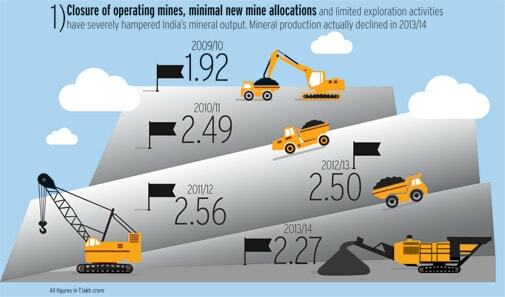 But there are several hidden cost implications for the beleaguered mining industry.